If you were at a place where you could see the fabled blood moon (curse you, cloudy skies! ), then you saw quite the spectacle! Here's another spectacle for you-- it's SuperPhillip Central's Favorite VGMs. It is here on a weekly basis that I delve into some of my favorite video game music tracks of all time. If you're just joining SuperPhillip Central, you're about 970 VGM volumes behind. That's okay, though. You can get caught up at the VGM Database. For everyone else, we have a wide array of music to listen to together. 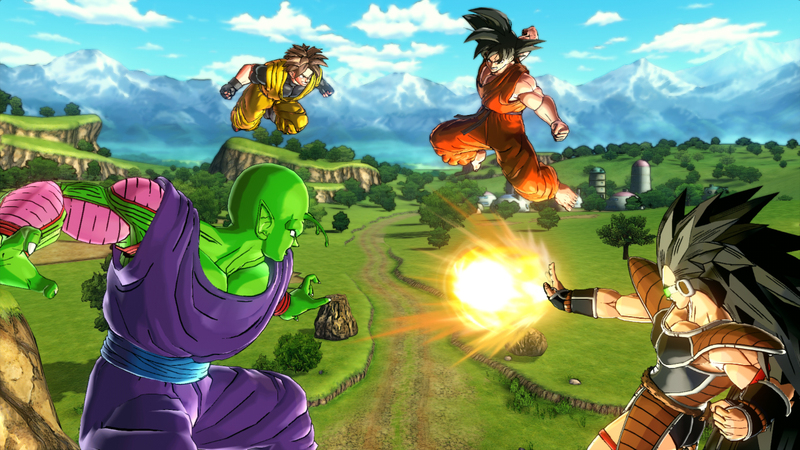 We kick things off with some relaxing character select menu music from Dragon Ball: Xenoverse. 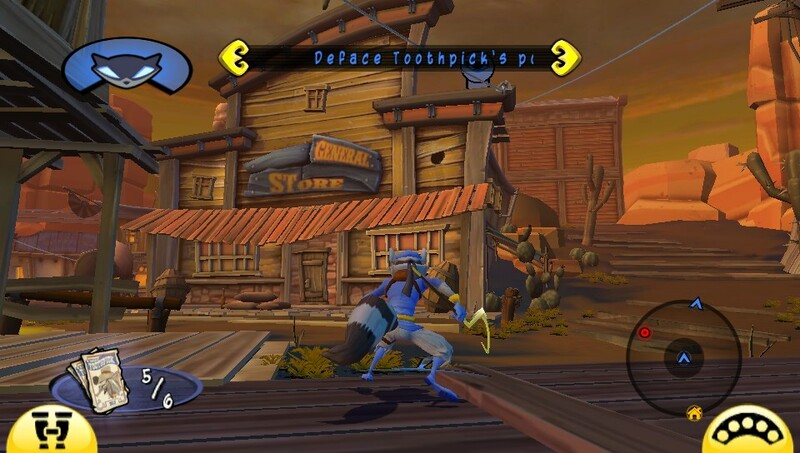 Then we have a duo of platformers with Sly Cooper: Thieves in Time and Ratchet & Clank: Going Commando. Finally, we end the week's edition with two retro classics, Shining Force 2 and Mischief Makers! Now that everyone is all caught up, let's get to the music! Some nice piano to start this edition of SuperPhillip Central's Favorite VGMs. This tranquil piano-centric theme of Dragon Ball: Xenoverse's character select theme leads you into a false sense of security before dropping you off in chaotic and climactic battles in land, sea, and air. Xenoverse is the fifteenth Dragon Ball Z fighter, hence its clever acronym, XV. Oh, you clever developers! The second main hub world of Sly Cooper: Thieves in Time takes place in the Old West. This song perfectly suits the level. 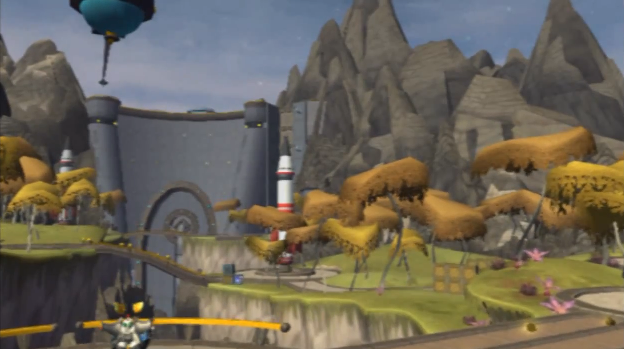 The level itself houses an Old West town, a railroad that circles the map, canyons, and plenty of other sights to see. Hopefully the cliffhanger that was Thieves in Time's ending somehow, someday gets resolved, as many fans, including myself, would love to see a strong conclusion to the events of the game. We go from one PlayStation platforming franchise to another, one of my favorite PlayStation franchises period, Ratchet & Clank. Going Commando remains my favorite in the series, offering a near-perfect mix of platforming, exploration, and run-and-gun gameplay. Planet Todano is home to MegaCorp's testing facility. Be on the lookout for savage squirrels and this hella-funky spy-like theme. Retro time! Shining Force 2 was a Genesis exclusive that helped bolster the system's RPG lineup, something that paled in comparison to what its rival, the Super Nintendo offered, RPG-wise. For every Phantasy Star and Shining Force was a myriad of RPG titles for the old SNES. 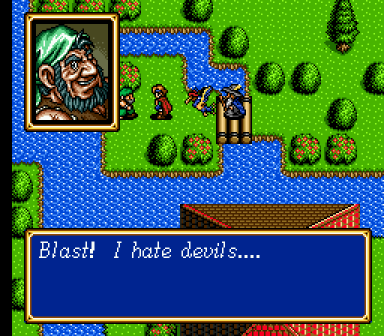 Shining Force 2 delivers old school RPG charm with a lovely soundtrack, evidenced by this Lively Town theme. Still retro, but a little more recent, Mischief Makers was a Treasure-developed game that had the developer's creative and innovative mark all over it. 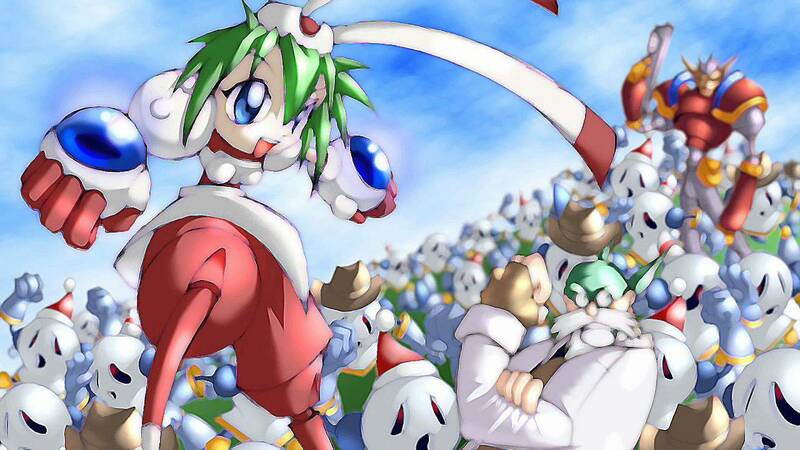 The gameplay is still quite unlike anything else out there, and the game itself was 2D, something rare for the Nintendo 64, which generally was full of 3D endeavors. Still, don't sleep on this cult classic, as it's quite extraordinary.